The Nikon Coolpix S6500 and the Nikon Coolpix S9500 are both digital cameras that will let you take high resolution images in a range of settings. Both models are a similar style and size so what’s the difference? We have looked at the features of both the Nikon Coolpix S6500 and the Nikon COolpix S9500 to see which camera we think works best. The Nikon Coolpix S6500 is equipped with 16 megapixel CMOS image sensors to give you high resolution images even in low light. 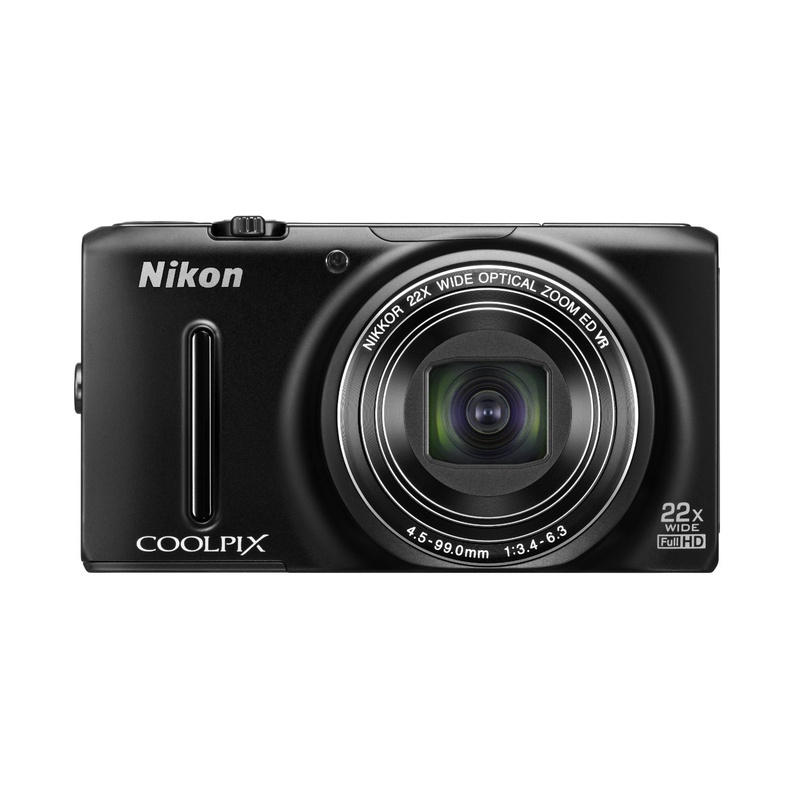 The Nikon Coolpix S9500 has 18.1 megapixel CMOS image sensors so you’ll get a higher quality image. The Nikon Coolpix S9500 benefits from a powerful 22 times optical zoom to let you get even closer to your subjects. The Nikon Coolpix S6500 will still get you close to the action with 12 times optical zoom and both models feature wide angle zoom lenses. Both cameras are super compact and ideal for carrying in your pocket or bag. The Nikon Coolpix S6500 measures just 2.3 by 3.8 by 1.1 inches compared to the Nikon Coolpix S9500 which measures 2.36 by 4.33 by 1.22 inches. The two cameras are ultra lightweight, making them handy for taking on trips and vacations. The Nikon Coolpix S6500 weighs just 0.36 lbs compared to the Nikon Coolpix S9500 which weighs only slightly more at 0.45 lbs. The Nikon Coolpix S6500 and the Nikon Coolpix S9500 both built in WiFi so you can instantly connect to your devices and share your videos and photos on social media. The Nikon Coolpix S9500 has the added feature of built in GPS which records the locations of where your photos were taken. Both cameras can shoot in full HD 1080p so you can create high definition home movies and send them straight to your smart TV. The Nikon Coolpix S6500 can shoot up to 10 frames per second of continuous shooting compared to the Nikon Coolpix S9500 which can shoot 7.5 frames per second. Both the Nikon Coolpix S6500 and the Nikon Coolpix S9500 are ideal digital cameras for beginners that both have automatic settings to help you capture the perfect image. They are both easy to use and come with built in image stabilization technology to help you get a sharp image with reduced shake. Both models feature a 3 inch display screen so you can easily view your images before you share them. Both models can capture action with continuous shooting mode at the touch of a button. After reviewing the details of both the Nikon Coolpix S6500 and the Nikon Coolpix S9500 we think the better camera is the Nikon Coolpix S9500. It has a more powerful zoom lens as well as more megapixels, so your images will be sharper and more detailed. 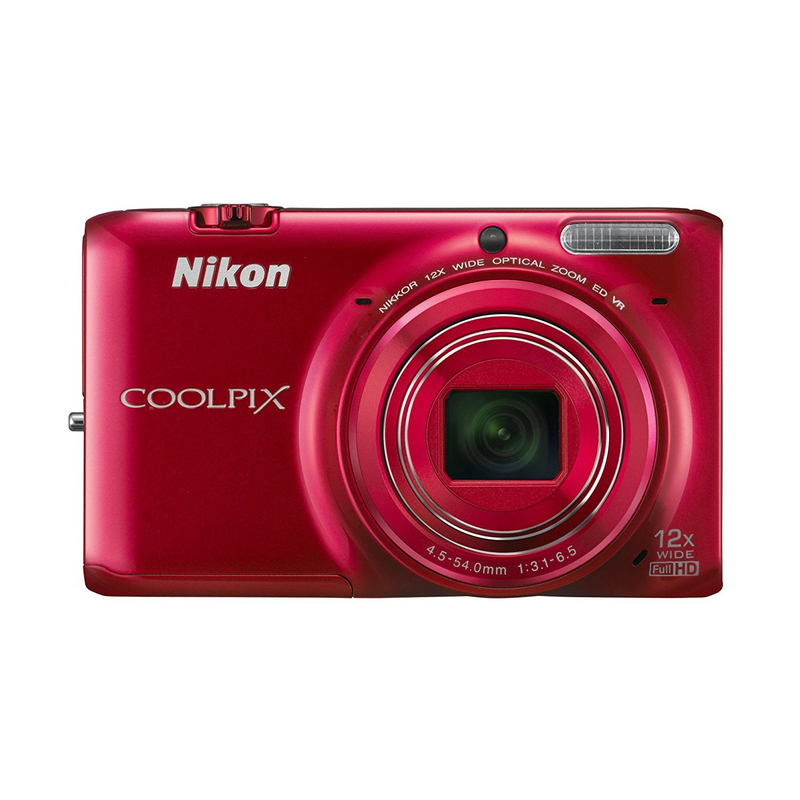 Both are similar in style and come in a range of colors but the Nikon Coolpix S9500 has more features that make it just that bit better.